Trans Tasman Low BandsChallenge 2019 July 20th. 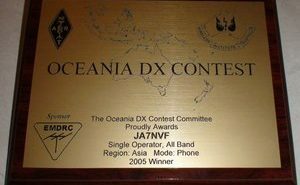 This Contest is to encourage low band activity in Australia and New Zealand – The applicable bands are 160, 80 and 40M. The modes are SSB CW and Digital (RTTY and PSK only). 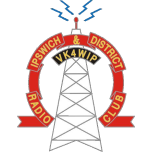 *VK and ZL, means any station operating within Australia and New Zealand and their external territories. 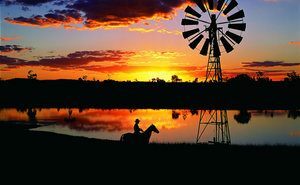 *Points are only awarded for valid contacts between VK and ZL stations. The contest is made up of 3 individual two hour blocks – you are able to work another station once per band and mode in every block. Every different Prefix used by VK or ZL stations is a valid multiplier and credit can be claimed once per band per block. The contest is held on the Saturday night of the third full weekend of July, start time is 08:00 UTC and finish time is 14:00 UTC 20th July 2019. 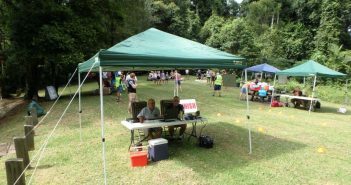 See the WIA website for further details, including logging software and forwarding logs to the contest manager.